Brave moneyed people can always find bargains in the stock market or real estate, but what about collecting art? 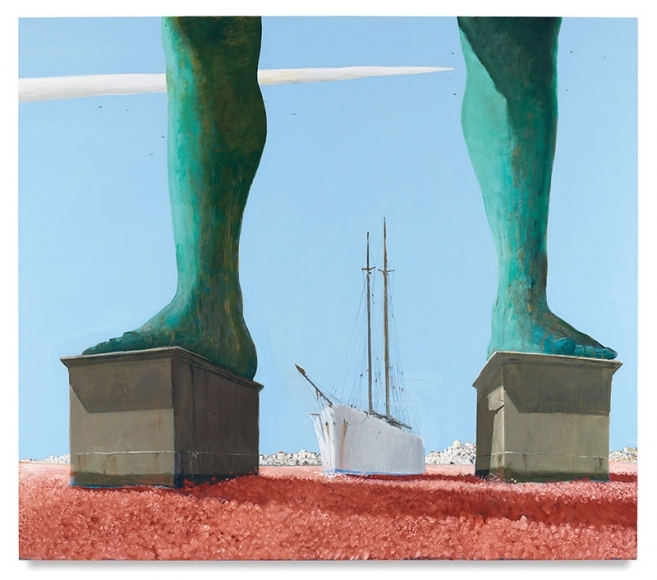 Before you say anything against art as an investment let me introduce a man who I believe is well worth collecting, Julio Larraz. Mr. Larraz, born Julio Ernesto Fernandez Larraz (March 12, 1944). (www.juliolarraz.com ) He was the son of a newspaper editor. His family moved to the USA in 1961. Julio drew caricatures at first and was published in the New York Times, Washington Post, and Vogue. 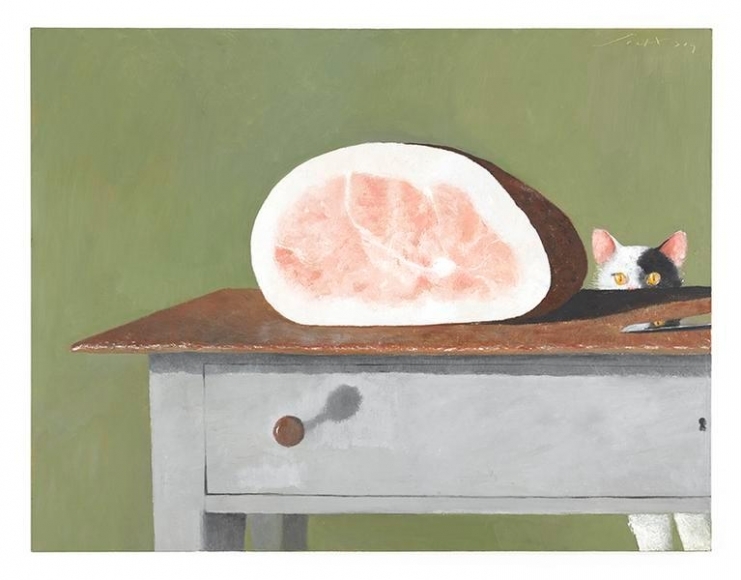 (http://www.milesmcenery.com/artists/julio-larraz) About 1967 he decided to try his hand at painting. His first exhibit was in 1971 in Washington, DC at the Pyramid Gallery. His artwork; which includes paintings, sculptures, prints, and caricatures is nothing short of SPECTACULAR! 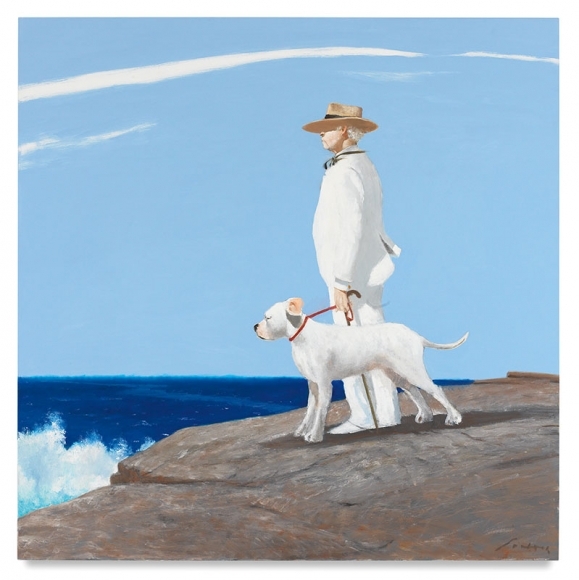 Julio Larraz paintings portray his life’s progression. They vary from the tropical lifestyle of the Caribbean to Europe through Africa and elsewhere. Each painting is vibrantly colored and incredibly life-like. His iconic style is nothing short of spell-binding. His paintings run the full gamut from classical to modern and more. 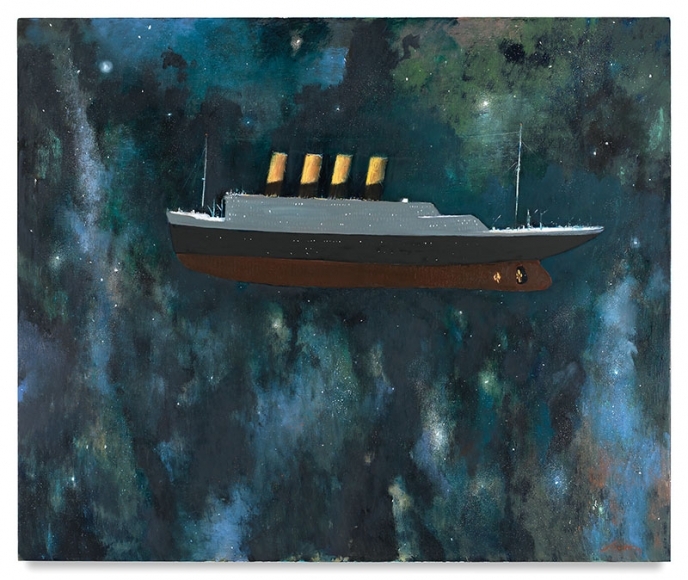 Julio Larraz’s paintings can sometimes appear playful, surreal, or whimsical. This may be attributable to his transitional youth where his family fled their home in Cuba for a new life and fresh start in America. He paints figures, still life, landscapes, water scenes, and lifestyles in the same vein as the Greats did. There are religious undertones in some paintings and fantasy or adventure in others. All are filled with uninhibited emotional expression, indescribable ranges and variation of color, and rich subject matter. 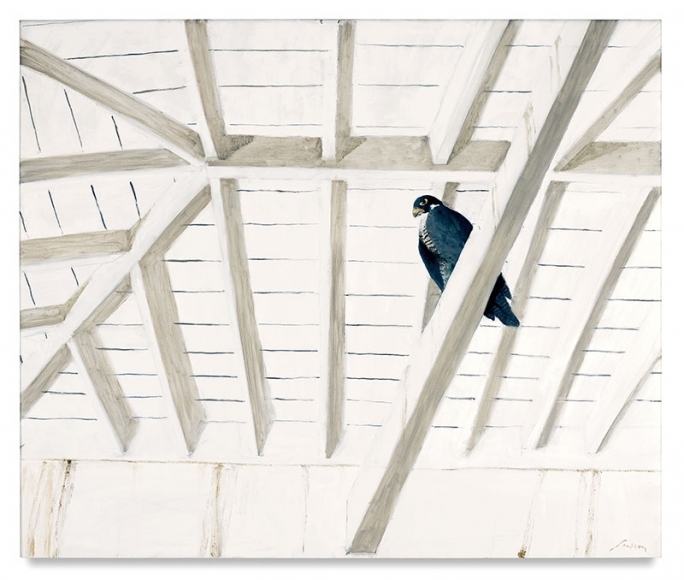 Julio Larraz possesses extraordinary creativity, concentration, and talent! 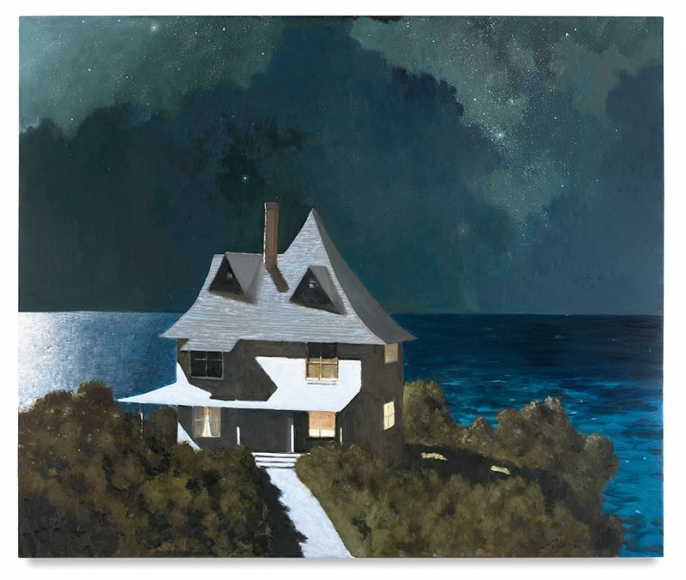 He is one of the best painters I have ever seen in modern time and one worthy of any serious art collector’s attention. On a personal note, I first men Julio Larraz in 2005 when I bought my yacht TANGO, a 63 foot Bertram International Motoryacht, in Miami, Florida. I was in the process of restoring TANGO to her original brilliance where Mr. Larraz was a regular spectator of, and commentator on, that restoration. He kept his vessel WATERCOLOR at the same marina and when he was down on his boat he frequently stopped by to see what new things I was working on and how the work was progressing. His interest was more than simple curiosity. He liked her traditional lines. Julio and I developed a friendship and shared respect. I like Julio and have great admiration for him as an artist and person. He is a great guy! I also had occasion to meet some of his gallery sponsors and avid collectors from around the globe. We shared an occasional meal, lots of stories, and many glasses of good champagne. He has amassed a large following in Europe, the Caribbean, and South/Central America, but he is also turning a many heads in the USA too! 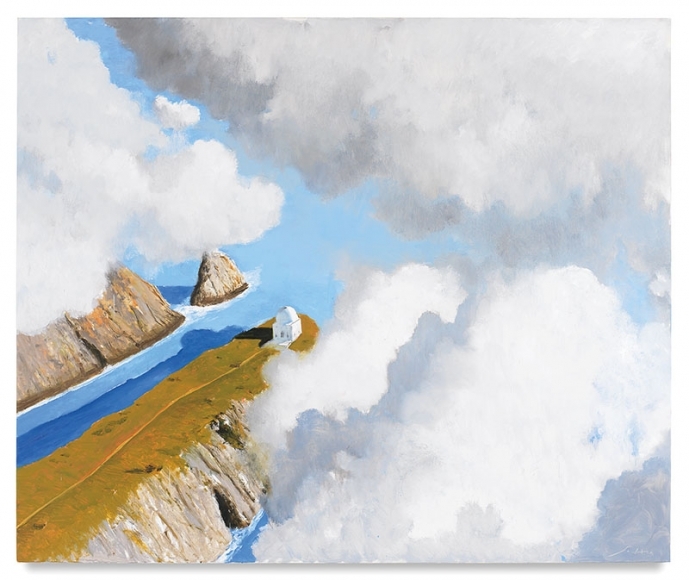 Whether you are currently a collector of fine art and want to add to your collection, or a newcomer to the world of art collection, please look into the various and plentiful works by Julio Larraz. I promise you will not be sorry! Lucie-Smith, Edward. 2003. Julio Larraz. Skira. Milan, Italy.